Barack Obama makes history once again by becoming the first and only President of the United States to be sued by the Congress. God help us all! 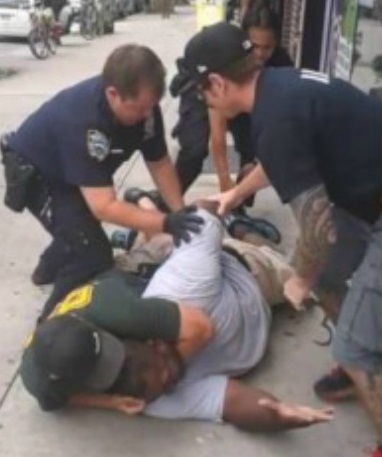 Eric Garner pays the ultimate price for being big and black in America. The man didn’t even put up a struggle as police ganged up on him and put the man in a fatal choke hold. While this is tragic, it is but another incident of recent times where the colonials feel empowered to do as they please to any of us at anytime. Please look at the photo and count the number of people in the frame. There are five (5). The person near Mr. Garner’s feet appears to be one of us. What was his role in this or is he just another “House N . . . .”? Other than make more noise about these type incidents what are we going to do? I’m tired of just making noise and watch them laugh in our faces. I’m tired of knowing they feel comfortable in doing whatever because we are NOT going to do anything. I’m tired of them treating us and looking at us as the “Mud People” they have classified us as. I’m tired . 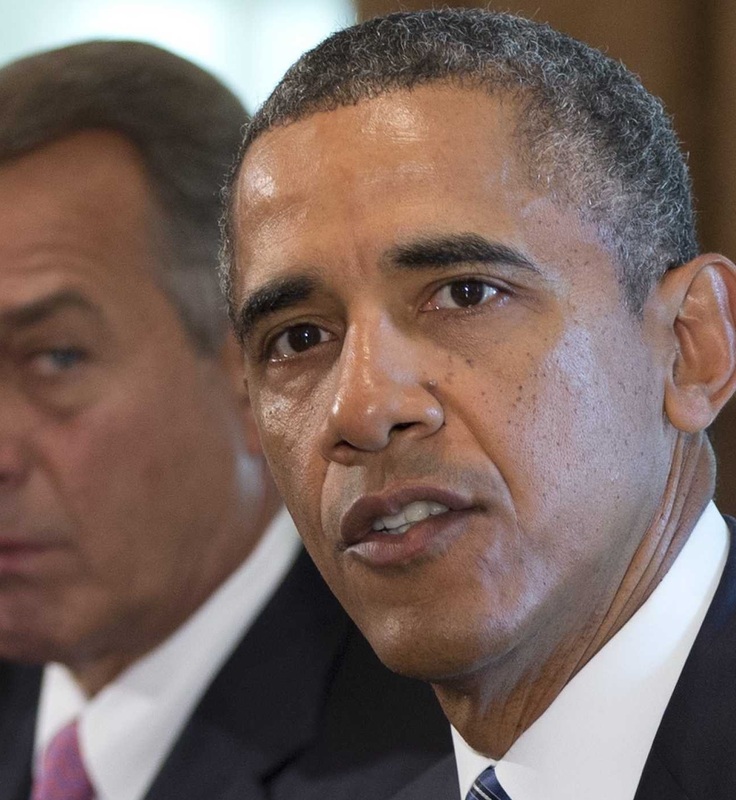 . . of the Zimmerman Freedom Act. My fear or expectation is the same outcome as mandated by the Zimmerman Freedom Act will apply here too. I’m tired . . . If we did this a cop would we be sitting at home awaiting an investigation. NO!!! We’d be in the morgue awaiting a funeral. .